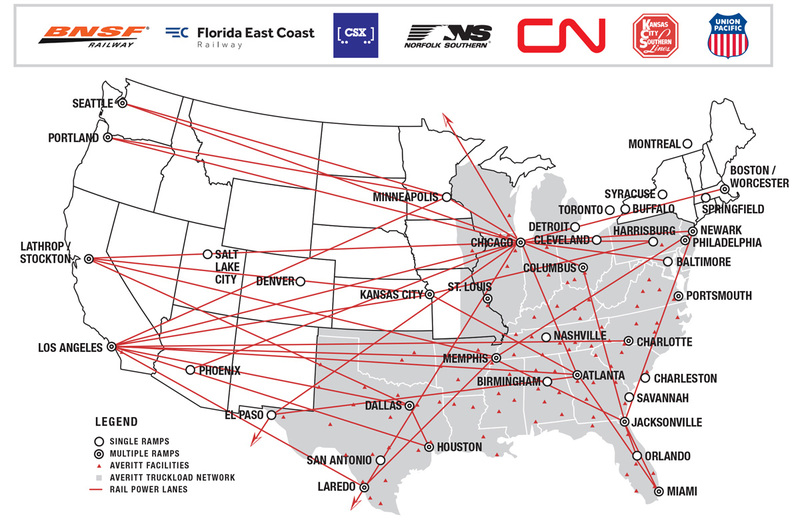 As a leading provider of multimodal solutions and supply chain logistics, we recognize the value that intermodal services can bring to our customers. For long distances, including to and from our nation's ports, we are able to provide businesses with dependable intermodal container services that can provide substantial savings compared to over-the-road trucking. 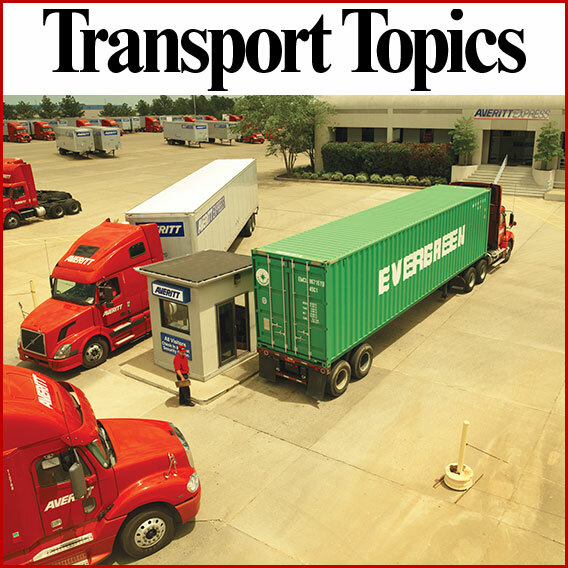 Significant Savings: Intermodal transportation doesn't require as much fuel as trucks do. As a result, fuel surcharges are generally much less when you ship your freight by container on flatcar. The savings from COFC services compared to road transportation can amount to several hundred dollars. Flexibility: Because we own our own trucks that are equipped to handle containers, we can offer customers complete solutions built around intermodal container transportion. From drayage to and from nearby ports and railyards and transloading from container to trailer at our facilities, we can identify the best service or combination of services that save you money and time. Reduced Carbon Emissions: When you ship your freight via container on flatcar (COFC) or trailer on flatcar (TOFC), you are helping to reduce your business's impact on the environment. 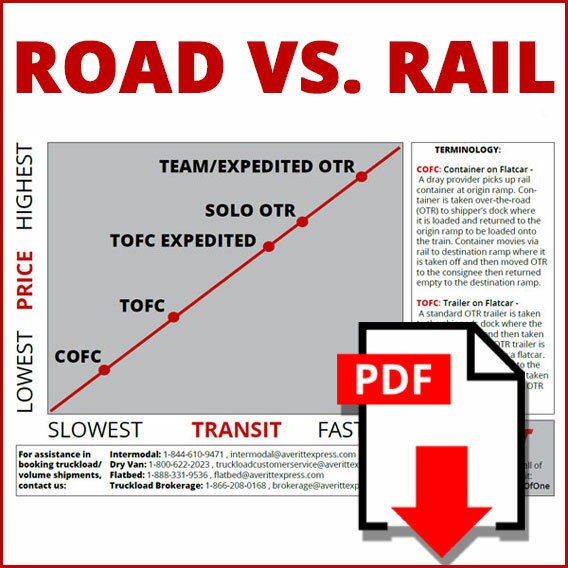 Trains release significantly less amounts of carbon and other pollutants created by fuel consumption than cars and trucks do. Our intermodal experts will work closely with you to determine if your shipments would benefit most from our intermodal container service options or from any of our other transportation offerings. When you partner with Averitt, you can rest assured that you won't be left wondering if you are receiving the best transportation services possible for your business. Come experience The Power of One. If you have any questions or would like to speak with a member of our intermodal team, please fill out the form and we will contact you shortly. Additionally, you can reach out directly to Averitt's Director of Multimodal Sales, John Dulworth, by email.